I Can’t Sing! 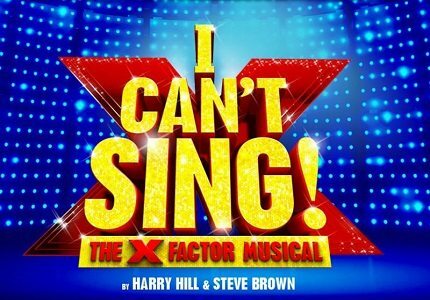 The X Factor Musical is the brand new musical from Harry Hill and Simon Cowell. 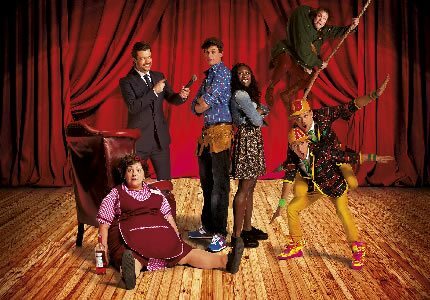 The show, as you may have guessed from the title, is a comic onstage depiction of life on the popular reality television show, The X Factor. The central character will be a "adorable" young lady named Chenice who travels with her faithful talking dog. As Chenice prepares to showcase her talent in front of the X Factor viewers she meets an array of ridiculous contestants, including a hunchback and her soon to be love interest, Max. As Chenice prepares herself for fame and fortune, she begins to question whether winning the show would be better than winning Max's heart. Questions questions. I Can’t Sing! 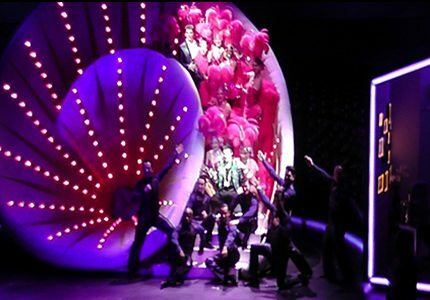 The X Factor Musical is written by the BAFTA and British Comedy Award- winning Harry Hill who promises to put his iconic comedic stamp on the show. Harry Hill’s friend and co-worker, Steve Brown, provides the music and lyrics for the production and veteran comedy director Sean Foley will direct the show. The X Factor Musical will be produced by Mr X Factor himself, Simon Cowell. Furthermore, the show is a grand spectacle as it will contains set designs from Es Devlin, designer of the 2012 Olympic Closing Ceremony. Wowza. Nigel Harman, whose last major role in the west end was as Lord Farquaad in Shrek The Musical, will play the lead role of music mogul Simon Cowell. Cynthia Erivo (The Colour Purple, Sister Act The Musical, Umbrellas of Cherbourg) will plays lady, Chenice, Alan Morrissey plays Max and Simon Lipkin puppeteers the cheeky dog, Barlow. 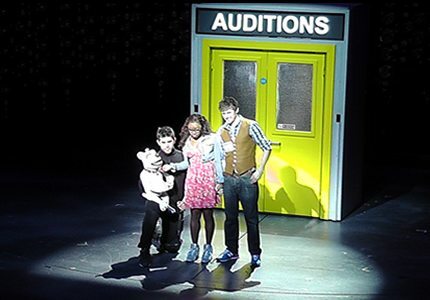 We were lucky enough to catch up with three of the fabulous cast members of I Can't Sing: Cynthia Erivo, Alan Morrissey and Simon Lipkin. The trio tell us all about life in the show, their favourite bits and who they would want as their judge if they were a real life X Factor contestant. Check out the video below for a snippet of the interview. 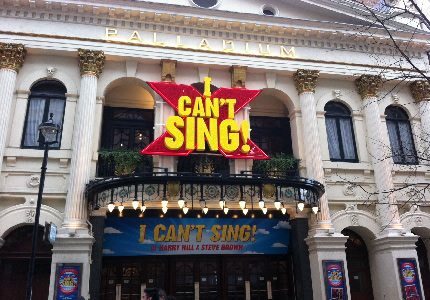 I Can't Sing will be a family friendly show for children over the age of 5. Children under the age of 5 are not allowed in the theatre.